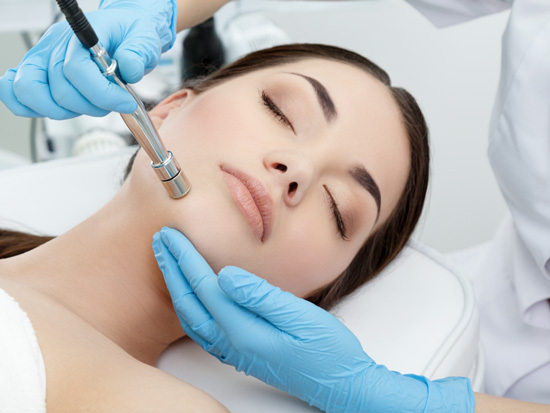 Diamond-tip microdermabrasion is effective treatment for exfoliating the outermost layer of skin leaving it smooth and radiant. Reduces fine lines and wrinkles, improves sun damage, reduces pore size and improves tone and texture. Results are immediate with zero down time.